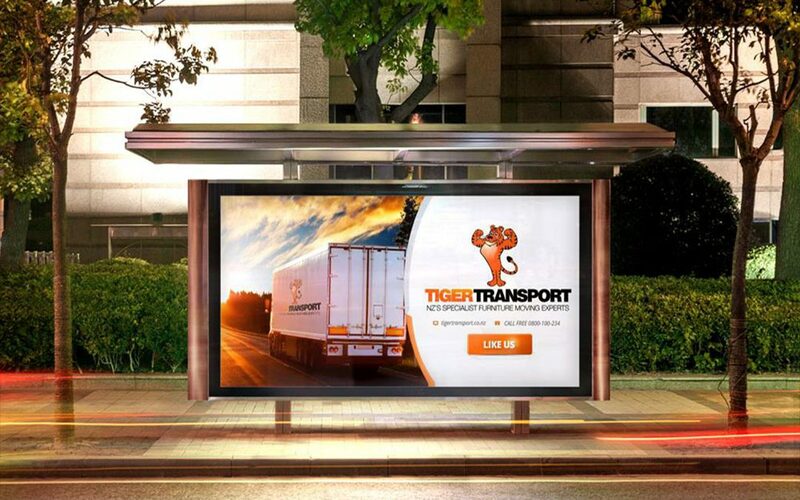 Tiger Transport is a small, Auckland based remnoval company . We specialise in the packing , moving and storage of furniture, from individual items through to full households, for both private and commercial clients. Tiger Transport specialise in moving antiques, artwork , designer furnitre and other very expoensive individual itenms for shops, manufactures items for shops,manufacturers and private individuals. Look here for more informationon our single item delivery service.